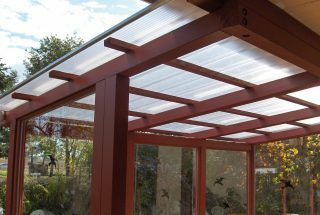 Are you looking for an uncomplicated sight and wind protection or a room divider? Gutta's PVC twinwall panels can be used in many different ways around the house. 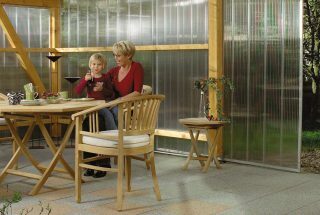 The panels made of high-quality polycarbonate are also suitable for hail-proof roofing.